Do you live in Enfield, Suffield, Northern CT, Western Massachusetts or surrounding areas? 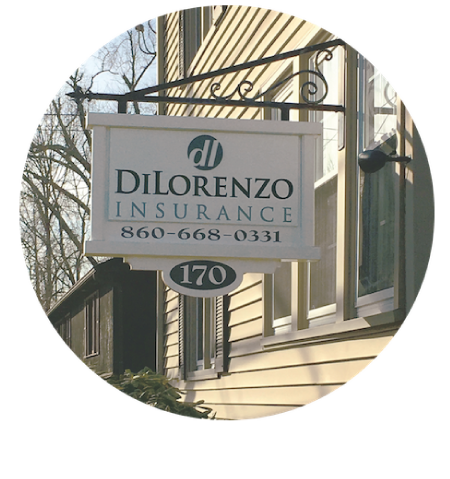 DiLorenzo Insurance is ready to help! 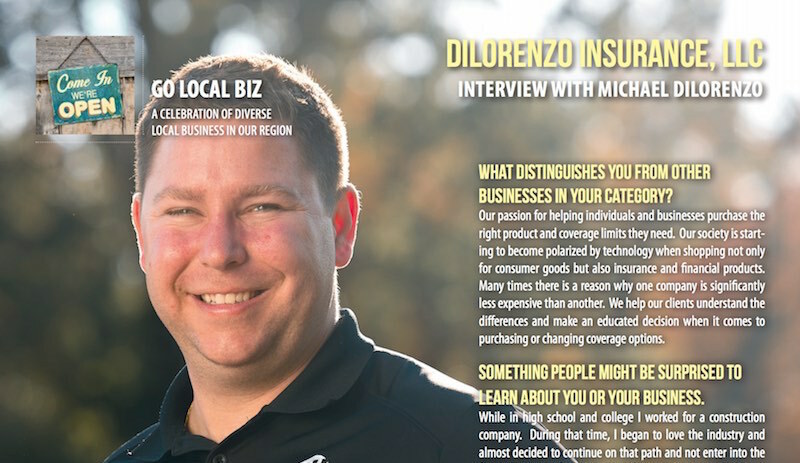 Check Out Our Feature Spot in Go Local Biz Magazine! 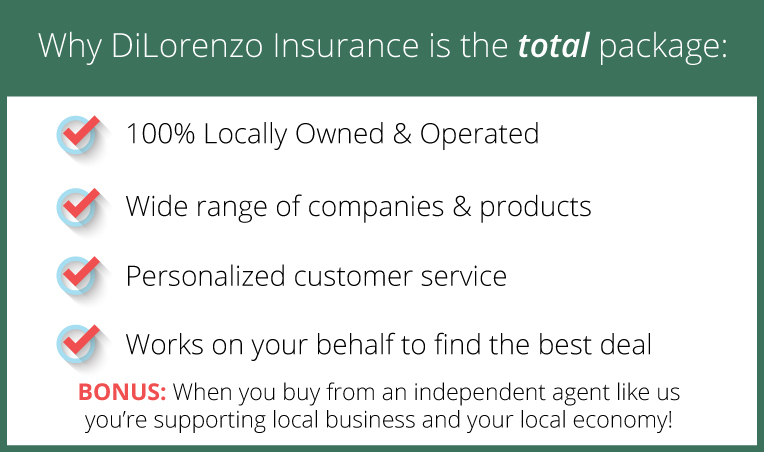 Copyright © 2019 DiLorenzo Insurance. Powered by Advisor Evolved.